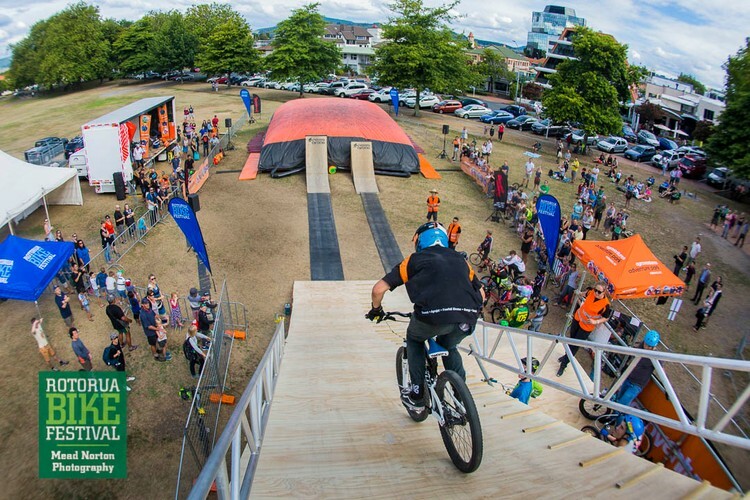 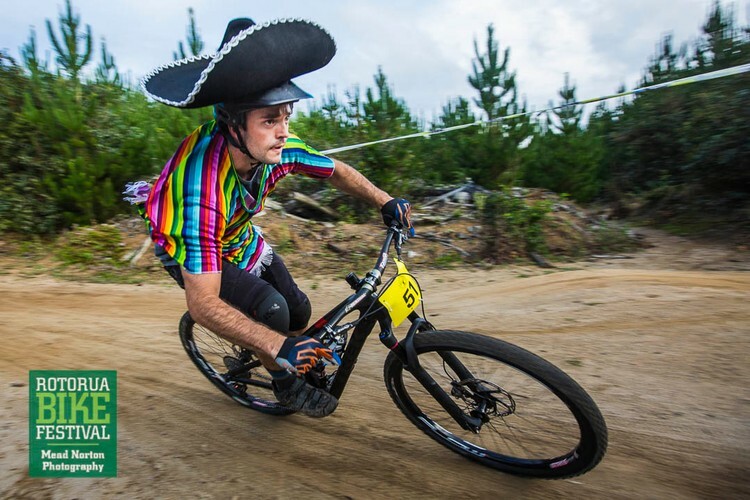 Now in its 6th year, the Rotorua Bike Festival delights both bikers and non-bikers alike. 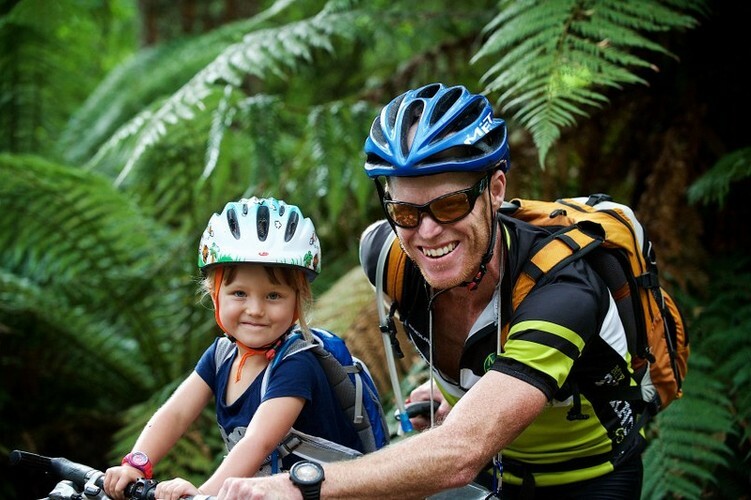 A community celebration of all things cycling, come along and participate or watch the action as we dish up a variety of beginner, family, mountain bike, road cycling and cultural activities plus much more over 10 awesome days at the beginning of Summer. 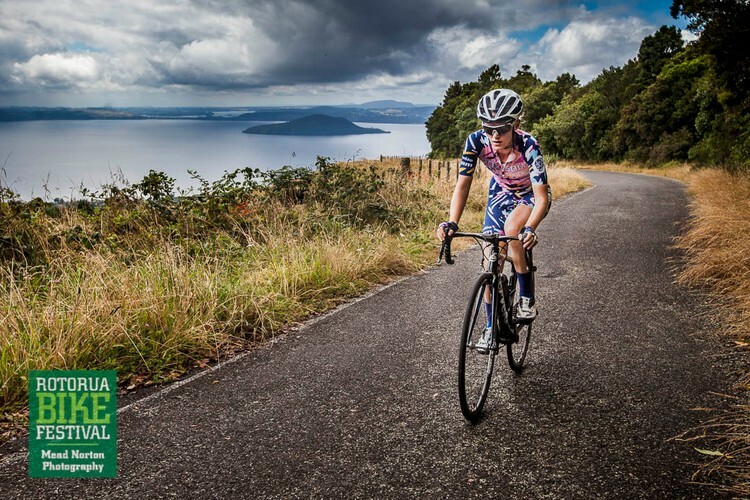 The festival is spread across the unique thermal oasis of Rotorua, from the slopes of Mount Ngongataha to the city centre, to the Whakarewarewa forest and even the Airport, there is something unique on offer for you, whether you ride bikes or not. 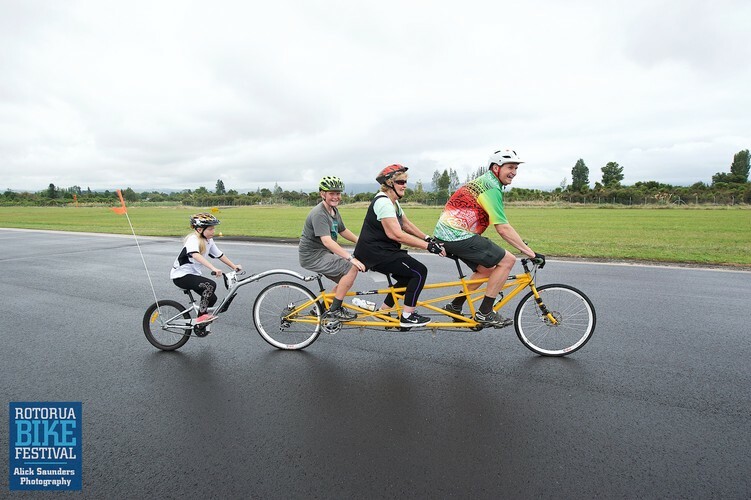 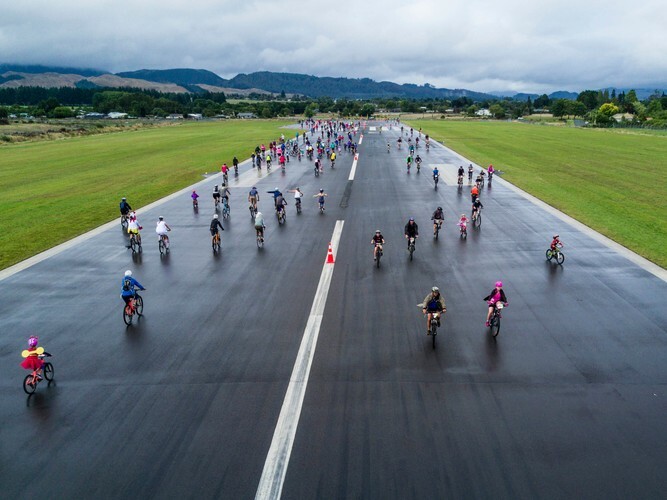 Spend your days at individual events within the festival, or visit the TeManawa Community Hub, a melting pot where biking meets arts, and listen to story tellers, contribute to community arts projects, or go on Rotorua Art by Bike tours. 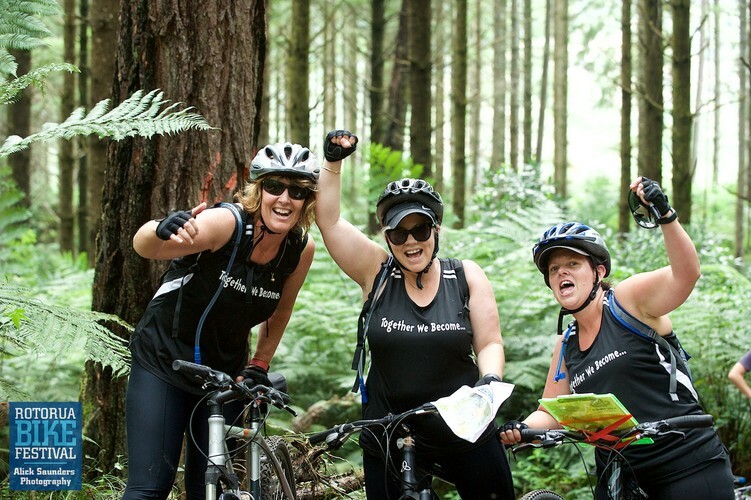 Visit http://www.rotoruabikefestival.com/ for more information.